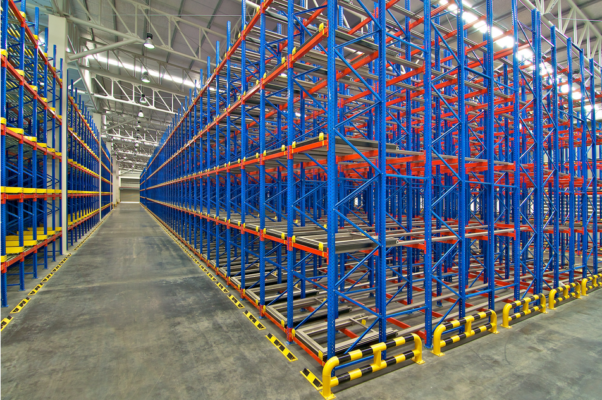 Maintaining your Racking and industrial Storage system is critical to the safety and operational efficiency of your facility. Storite Systems can repair and maintain all brands of Pallet Racking and ensure all systems are up to date with relevant Australian Standards. In every project we complete we offer a free training program for all staff using the systems and also can guarentee a 24hr call out for any damage to systems that might affect the structural integrity or safety of those working around it.